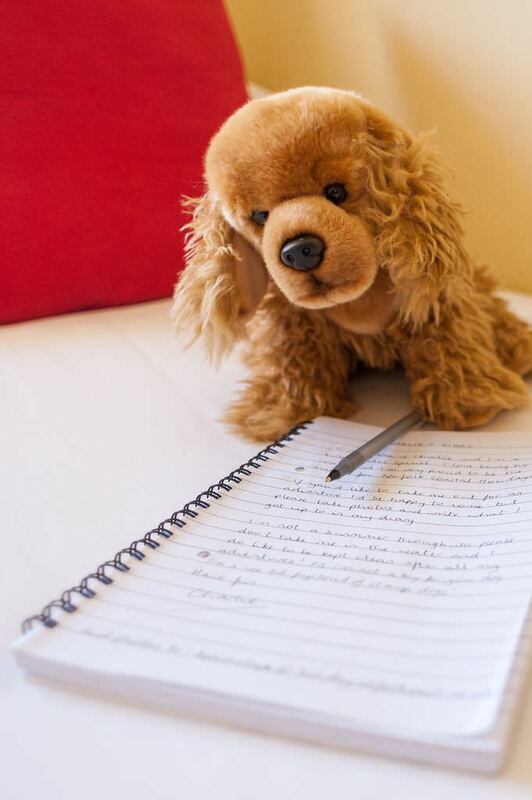 We have a lot of guests who bring their dogs for a holiday too and they get a little welcome gift to enjoy. It helps a charity at the same time too! 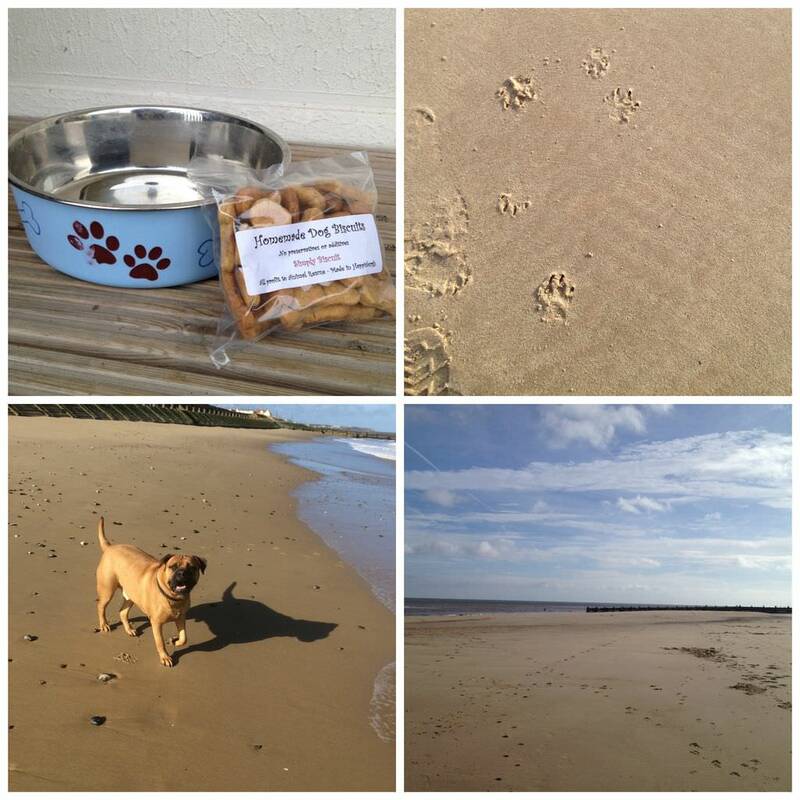 Every break booked, in all our properties, you will now find a welcome pack of homemade doggy biscuits. This prize draw is now closed but drop back in 2019 for another chance to win a great prize from Norfolk Coastal Holidays. Sign up to our mailing list and you’ll be the first to know! Woo hoo, exciting news! 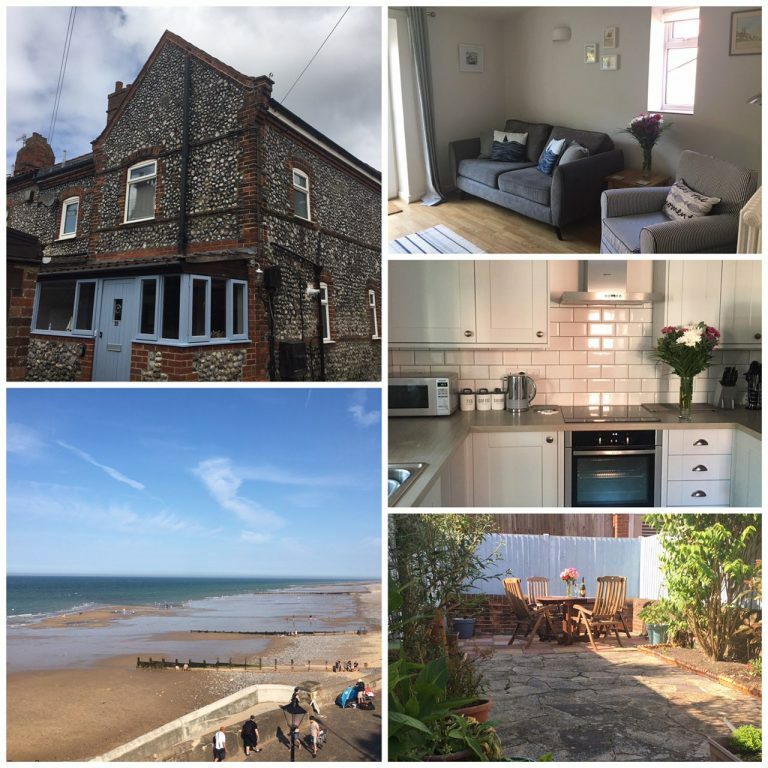 To celebrate Cromer Flint Cottage going live for bookings this summer, I’ve decided to do a facebook giveaway. Sooo, you can win a three night weekend break or four night midweek break before Christmas 2018 in Cromer Flint Cottage! 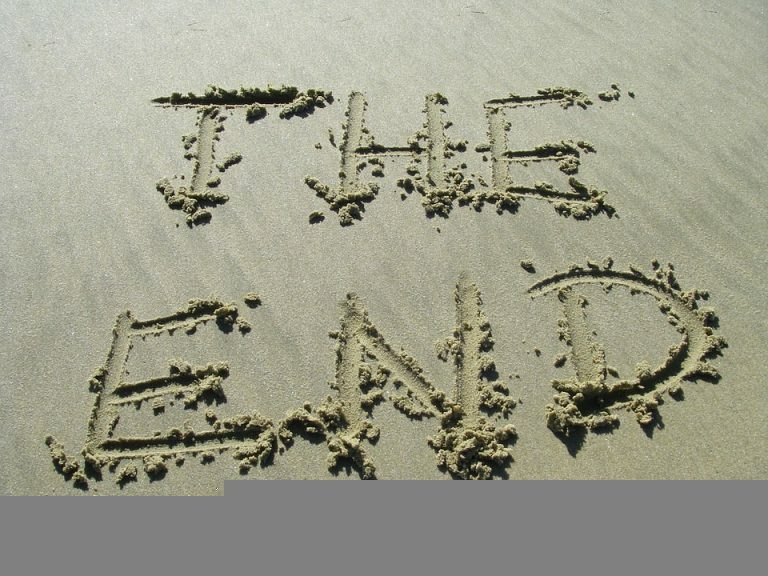 The writing has been on the wall for quite some time, but an email announcing the end of the road a couple of months ago was still a sad email to receive. The brand Owners Direct has been written off at last. It’s not been a way of contacting owners directly for quite some time; the parent company Homeaway, owned themselves by Expedia, have long allowed large agencies to list. Since they introduced a service fee, online payments and bookings, direct contact has also been more difficult to make with the company hiding guests email addresses from the owner. Forcing contact through their site until after the booking is made. Not a great way to build the sort of trust there needs to be between an owner who is handing over the keys to a property that may well be worth hundreds of thousands of pounds and the guest handing over their money to a stranger in exchange for a lovely holiday. 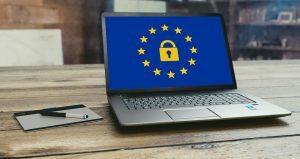 You may have heard of GDPR, short for General Data Protection Regulation. Changes have come this month (May 18) to which all businesses need to comply with. This chunky piece of legislation is mainly aimed at big businesses. You know the ones; you buy something online and suddenly find yourself inundated with marketing emails that you didn’t actually sign up for? Maybe there was a tick box asking if you wanted to opt out, but you never saw it? Those of you that are reading this via an email you’ve received from us, is because you chose to sign up to our mailing list to receive an occasional newsletter from us. As you can see it’s not very often, although I hope to get one out a bit more frequently in the future! However, if at any time you want to unsubscribe, then you’ll always find the unsubscribe button at the bottom of every email that is sent. 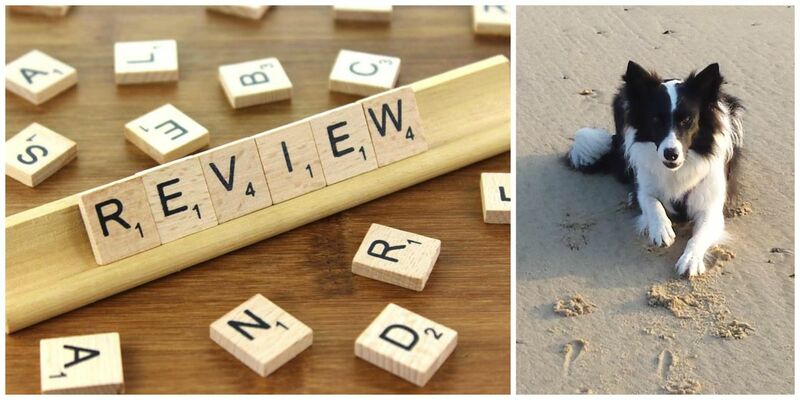 Reviews – do you leave one? So, you’re just back from your holiday and a request for a review arrives by email. You’re thrown back into the whirlwind of life and you don’t really have time to spare? I know, we’re all up against the clock when it comes to spare time, but I so appreciate those of you that take the time out after your holiday to give me private feedback or leave a review. It allows me to put things right that I may not know are wrong, but also tells me when things are just right for you too. I can’t always make things perfect, but I’ll give it a jolly good try! The start of a successful business! The Bacton fish and chip shop was built back in 1906 and is our favourite takeaway when staying at the Bacton properties, Beachscape and Tides. In the summer, the queue can stretch out the shop some way. A very good sign that its fish and chips are worth queuing for! If you fancy a spring break and trying out the takeaway there’s still some March and April availability. 😃Building of Bacton Fish & Chip Shop 1906ish? Copyright © 2019 Norfolk Coastal Holidays.